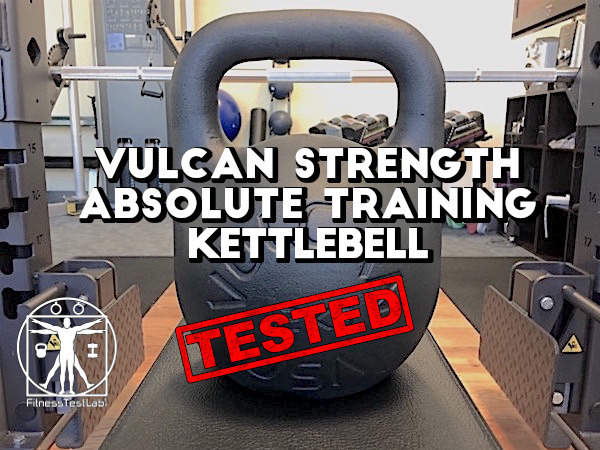 The Absolute Training kettlebells from Vulcan Strength Training Systems fill a fairly unique niche in the crowded kettlebell market – competition-style kettlebells aimed at the home fitness crowd. 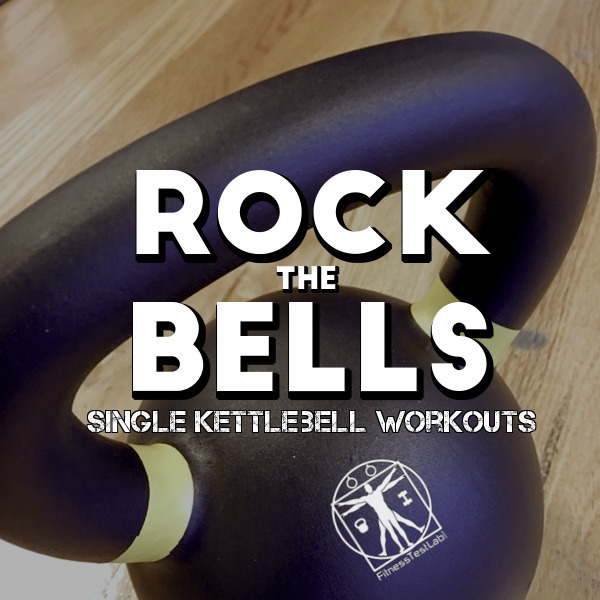 Single-piece steel construction, standard sizing between weights, and a full powder coat finish make these kettlebells a very attractive alternative to traditional cast-iron kettlebells for home use. 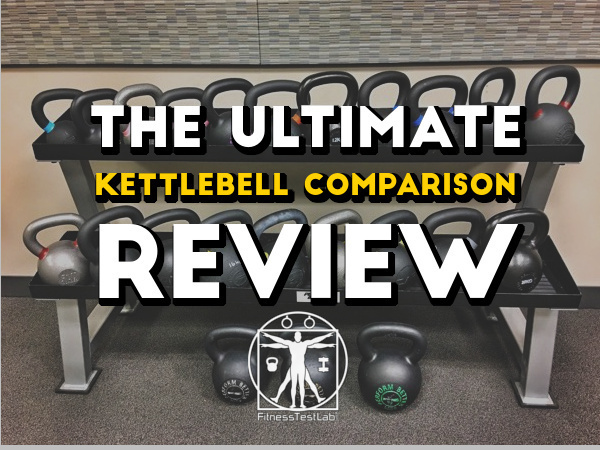 Everything you ever wanted to know about kettlebells, all in one place. 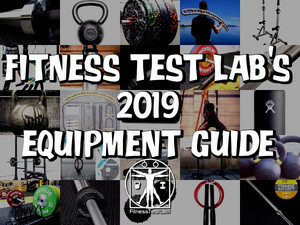 An update for 2019 is in the works! 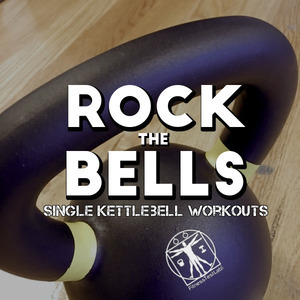 Used properly, kettlebells can serve a unique place in your home fitness arsenal as an efficient way to stay mobile, strong, and fit. 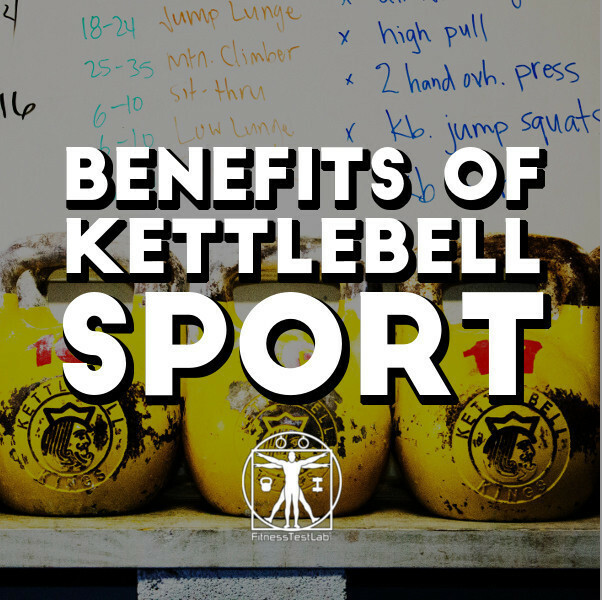 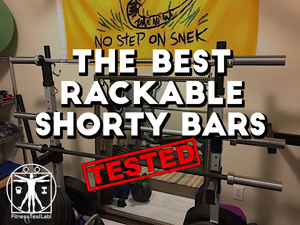 They’re also great for supplementing movement rehabilitation work on a path toward injury recovery or performance improvement. 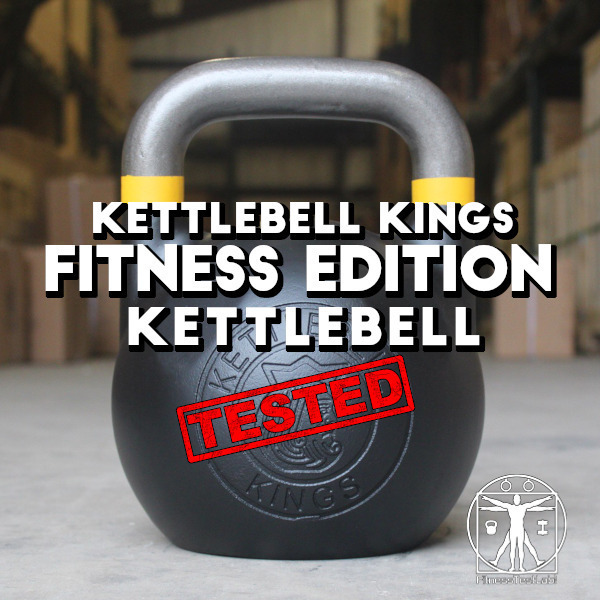 I’ve used many major brand of kettlebells, including experimenting with a homemade kettlebell made out of plumbing parts. 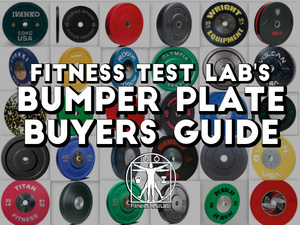 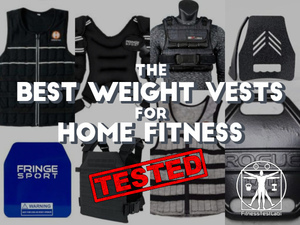 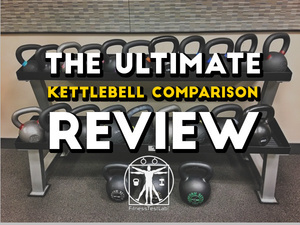 My goal is to have the most comprehensive kettlebell review available online, so if you’ve been looking for real-world feedback on cast-iron kettlebells in general or a specific brand in particular, read on. 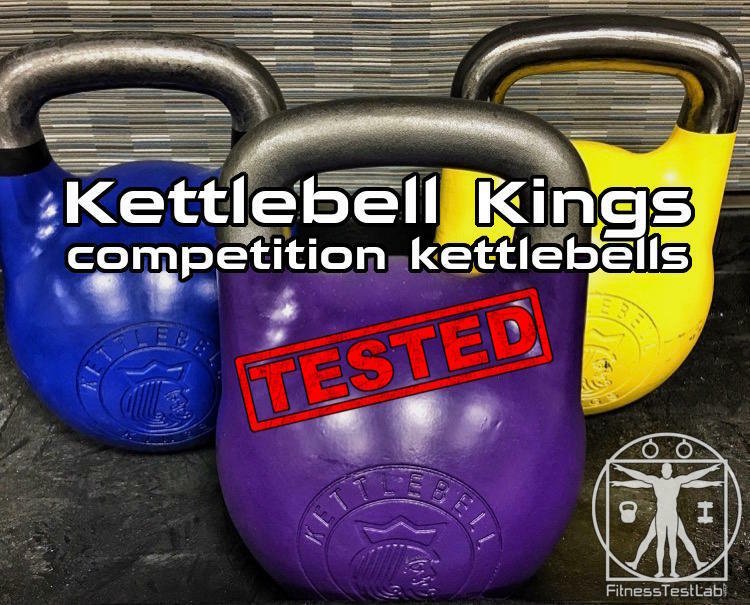 Full review and unboxing of the competition steel kettlebells made by Kettlebell Kings, including an evaluation of the new handle design introduced in 2017.